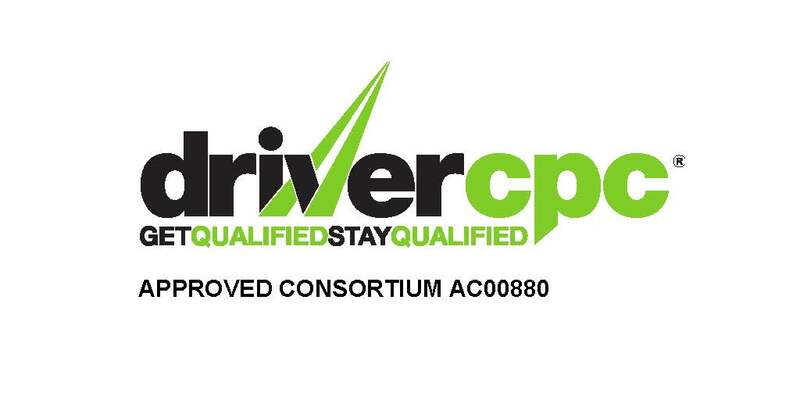 The Transport Manager CPC (Certificate of Professional Competence) is a legal requirement to show that all goods and passenger vehicle operators are professionally competent to meet the operator licencing requirements. This qualification is offered from the Department for Transport and is an industry recognised qualification throughout the EU. To obtain the qualification, modules must be passed by candidates from a mandated syllabus. What are the benefits of having Transport Manager CPC? • You will receive a qualification that is recognised across the EU to show your professional competency and skills. • You will gain the knowledge needed to run an effective transport operation that is compliant. • It will enable you to be nominated as a professional and competent person on a standard operator licence in any business for national or international operations. • You will be able to undertake further higher-level qualifications in further or higher education. • You can undertake additional qualifications that will go hand in hand with Transport Manager CPC such as a Level 3 certificate in Logistics Operations etc. This qualification, obtained by OCR, is a lifetime award, so once you have received it, you will be considered professionally competent for the rest of your life. Of course, it can be affected by certain criminal offences. When you choose to study for this qualification, you will cover and learn from a wide range of topics to comply with road transport laws across all businesses. It is classed as an Advanced level qualification, and although there are no entry requirements, it is recommended to have English and Maths skills equivalent to Level 2 (GCSE). Here at Driver Link Training, we can help you pass your Operators CPC exam first time. The sooner you book the Transport Manager CPC course, the more time you will have for home studies. Prior and throughout the course we will be here to fully support you and will deliver a home study folder, explain all the content to help you begin your studies. If you need any extra guidance, we available during working hours to answer your queries and can even arrange calls with our experiences and professional instructor to help you out. Exams only take place 4 times per year and as we are accredited by the OCR we can conduct the exams in our centre. These are usually the months of March, June, September and December. Your 9-day intensive course will be 2 weeks prior to your exam date, ensuring you feel fully prepared and have been given all the knowledge needed to pass first time.